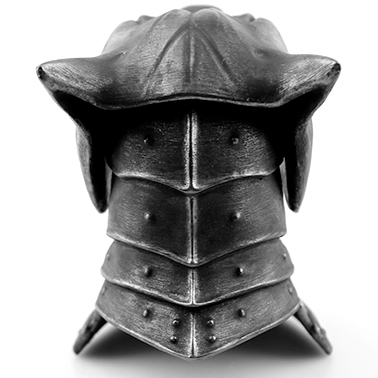 The Game of Thrones Hound’s Head Helm by ricardoalves #3DThursday #3DPrinting « Adafruit Industries – Makers, hackers, artists, designers and engineers! 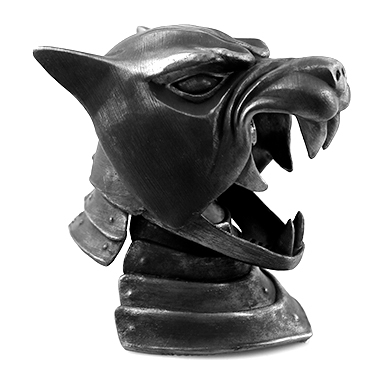 I’m glad to present my latest work, The Game of Thrones Hound’s Head Helm. This print consists of 4 pieces: the Head, the Jaw, the back and the front of the helmet. 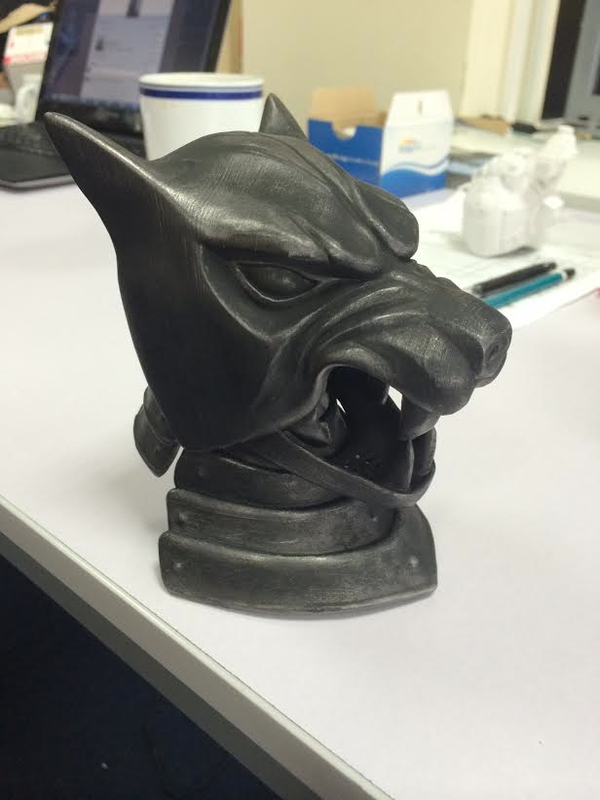 Print at the highest resolution with a medium to high infill setting at 0.1 mm layer height. Shell tickness: 0.8 mm.